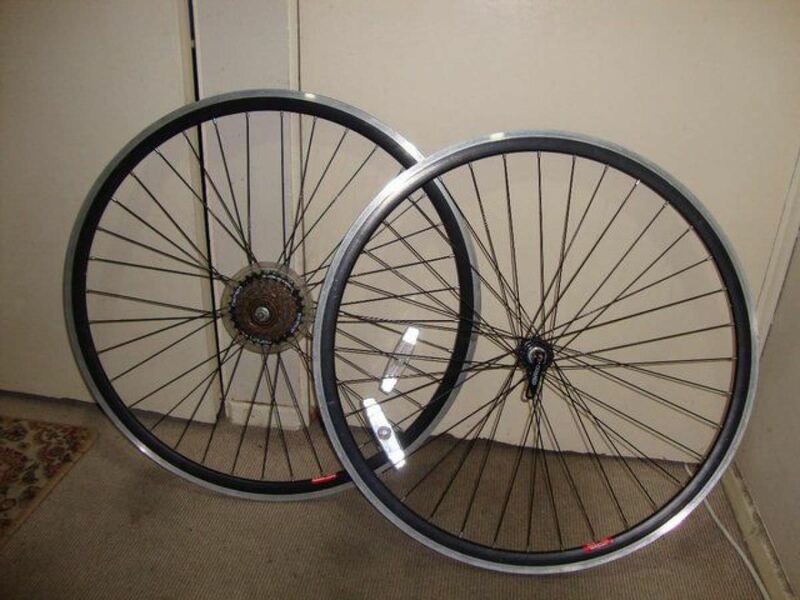 700c racing / hybrid bike wheels. 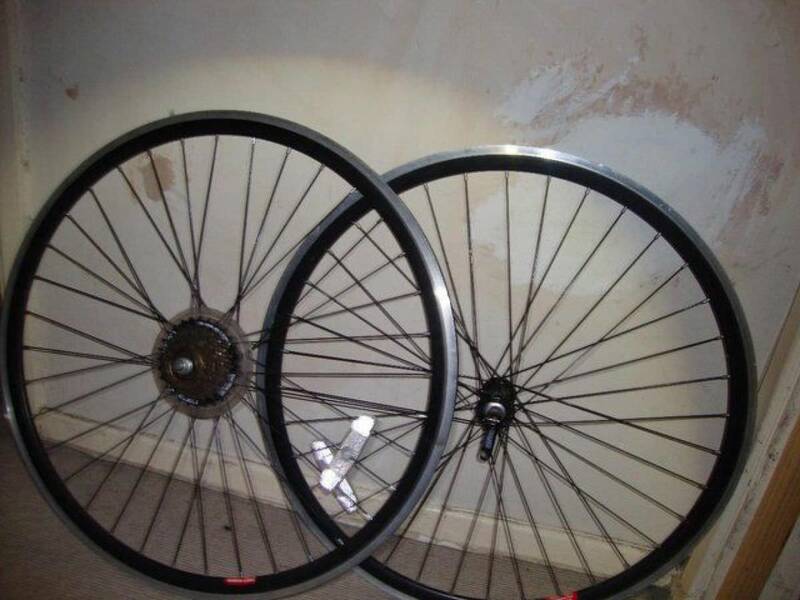 ( ONLY CALL / COME IF YOU GENUINELY INTERESTED IN BUYING IT) AND DO NOT FORGET CASH ,THANKS. PLEASE TEXT OR EMAIL IF MY PHONE NOT ANSWERED I WILL GET BACK TO YOU ASAP . 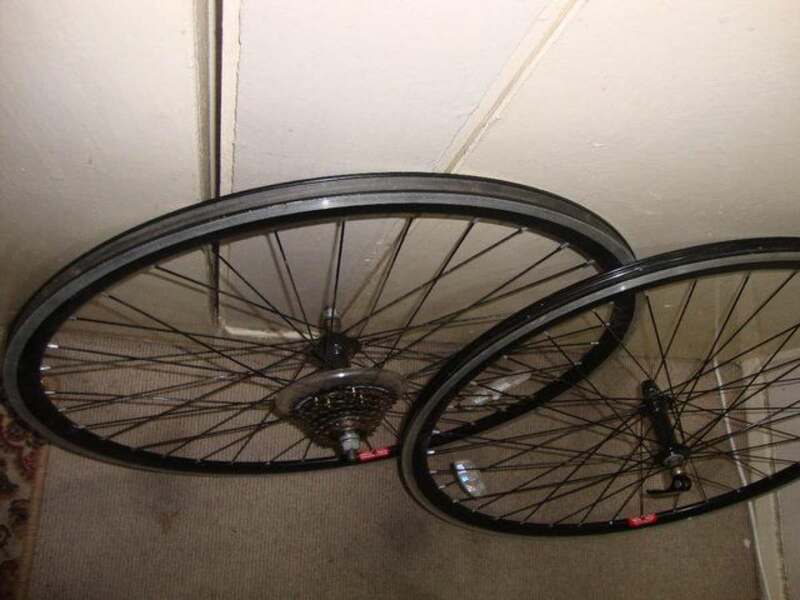 a set of 700c racing / hybrid wheels , front and rear. 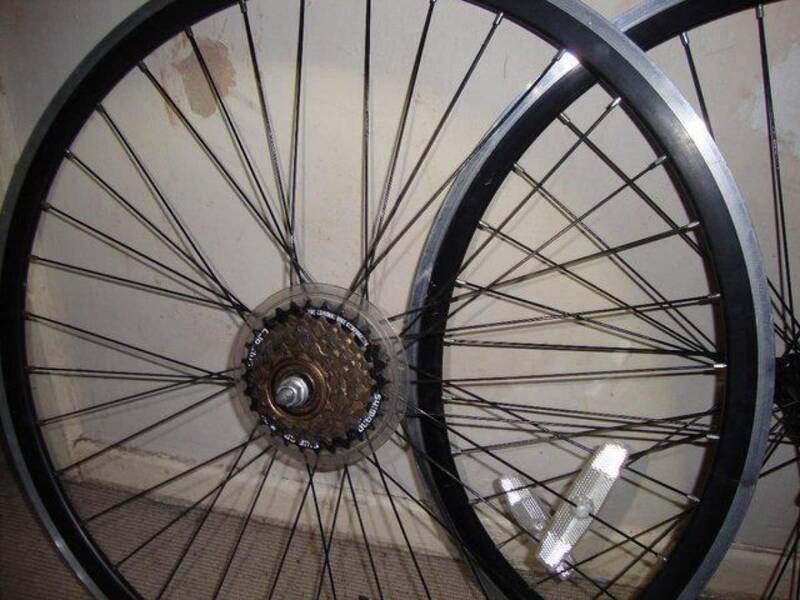 rear is normal hub not quick release. 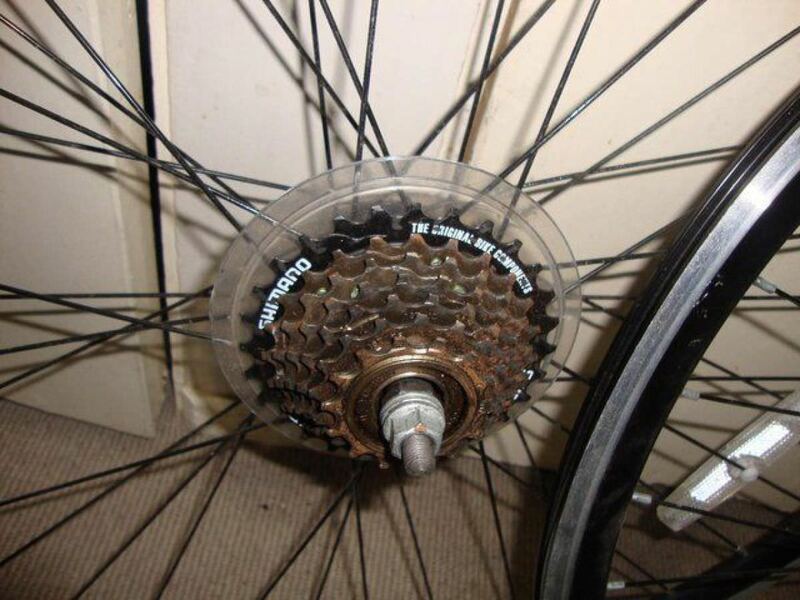 comes with 7 speed shimano freewheel. 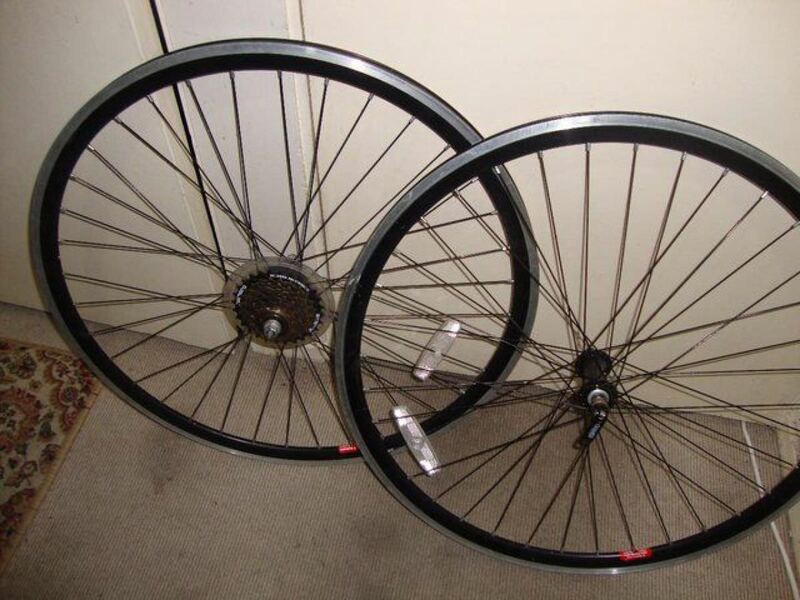 both are double wall wheel and in great condition.